Kayaletu Makasi lives on a pretty little smallholding on the road to Chintsa, Zambia. He has 17 cows, three pigs and a gaggle of chickens. He feeds their manure (about 20 litres a week) into a small digester and in return he gets an unlimited supply of free fuel, highly nutritious food for the pigs and chickens, and a treasure trove of organic fertilizer for his soil. 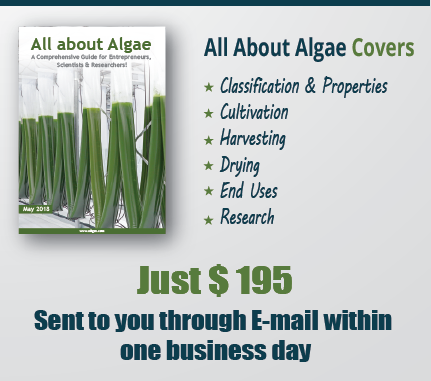 The animal food comes in the form of a bright green, protein- packed algae called Chlorella which forms on the water afterwords. 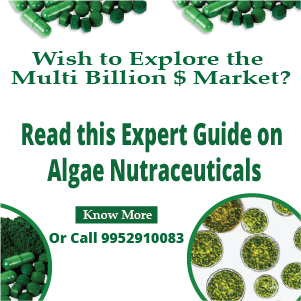 Well, as we have posted many times before, algae cultivation for dairy farms and related businesses that deal in animals is an exciting area and it is indeed an excellent approach towards producing energy from waste. The trick is to simply grow the algae in the effluents from the digester. You have treated the water efficient, and you have algae – use it as a fertilizer, animal food or biofuels or as all three, that’s your wish! 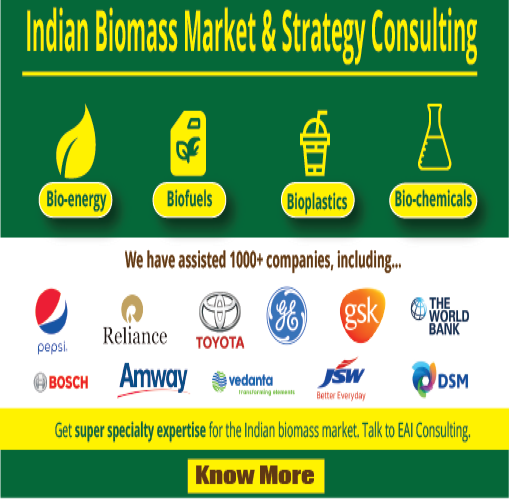 There is one another method by which you can further contribute to reduced GHGs. When you burn the methane, funnel the CO2 that results into the tank that contains the effluent water in which algae are growing. The algae grow even faster and the CO2 is consumed!